Duniter at the RMLL 2017 in Saint-Étienne ! The 2017 Worldwide Free Software Meeting (RMLL) will take place in Saint-Étienne from 1st to 7th July 2017. The test blockchain is officially restarted, the first blocks have just been calculated. The network consists of 7 initial members, with parameters substantially equivalent to those of the Ğ1 (/g1-go). Videos of the two technical days are now available! Watch back at your own pace the tutorials to develop plugins Sakia, Cesium and Duniter. The Ğ1 pre-registrations phase has ended. In fact, we have officially launched the blockchain: Ğ1 is now fully running! 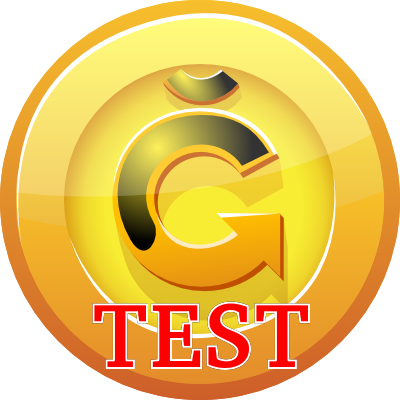 Since this morning 11 o'clock, a new Duniter powered currency has come to life: it's name is GTest, the very last « testing » currency whose goal is to validate Duniter's code. Duniter upgrades again to a superior version and is now very close to exploitation level! This version allows to tune the last technical details before thinking seriously about the setup of a real, in-production libre money. 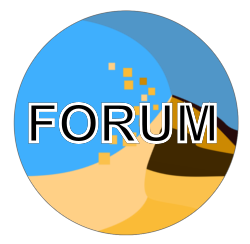 The forum https://forum.duniter.org is presently under maintenance, we try to stop using the SparkPost mailing service, which is way too much restrictive. We will update this post as soon as the forum is available again. From now, and for the release of protocol 0.2, the project uCoin becomes Duniter. uCoin was a name chosen at the begining by its creator cgeek, and with hindsight we thought it did not represent anymore the software we aimed to develop. Why wasn't uCoin the right name ?